Image Comics is pleased to announce that Kyle Higgins, Alec Siegel, and Rod Reis, the creators behind the bestselling C.O.W.L. series, have launched another hit series in HADRIAN’S WALL. Issue #1 is being sent back to print in order to keep up with increased customer demand. In HADRIAN’S WALL, readers are invited to enjoy a gripping, locked room murder mystery where the secrets of everyone involved are as dark as the space that surrounds them. 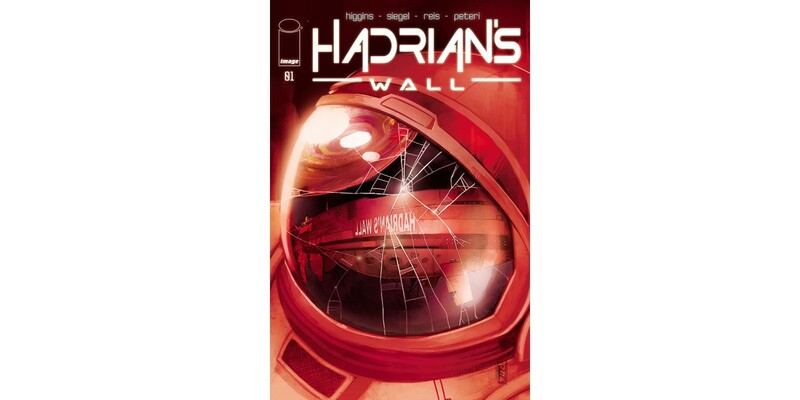 HADRIAN’S WALL #1, 2nd printing (Diamond Code AUG168738) and HADRIAN’S WALL #2 (Diamond Code AUG160631) will be available on Wednesday, October 19th. The final order cutoff for retailers is Monday, September 26th.